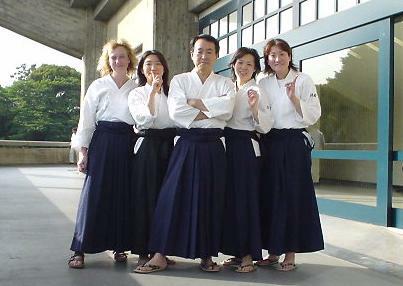 *14th/Apr(Sun) 'Ken' practice with Kaiwa SENSEI. Please bring yours if you have. *12th/May(Sun) DAN/KYU promotion examination at Kanagawa Pref. Dojo. →Complete the application to the secretariat by 28th/Apr. *Please check the practice floor by information board at entrance of Kanagawa Budokan. We are recruiting group sports insurance. Additional info at the secretariat. 2018/5月-10月 三室先生 足の手術経過ページ（Mimuro legs surgery).